islamyousry, 28 Mar 2014In 3 months the mother board was replaced twice !!!!!! ... Hate it and hate after sales servisewhat is the problem of the motherboard ?? 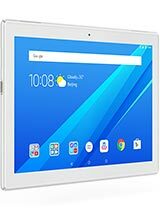 is there any other problems with the tab? Does it come with PDF and MS Office? Dr Muhammad, 18 Jan 2014i will have one soonhey..! i want to know about it...because i want that one ....can you help me out..! i want this for study purpose..
without using head phones we can able to use skype call ?? Is the internal memory split into internal and emmc? If so, what is the actual internal memory? Thanks for replies. Good design and easy to carry.dolby digital sounds works good.you can try one now. 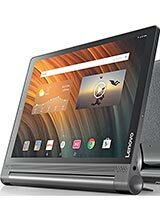 i bought 1 unit of this yoga tab a week ago.its very good compare for my previous tab..easy to operate and a very clear cam rear and front. Impressive design. 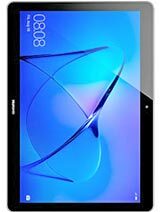 Some fresh take on the tablet concept. I would like to see that it become more popular. how clear is the camera? both front and back? 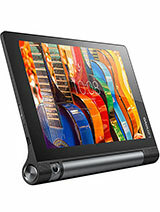 Total of 112 user reviews and opinions for Lenovo Yoga Tablet 10.